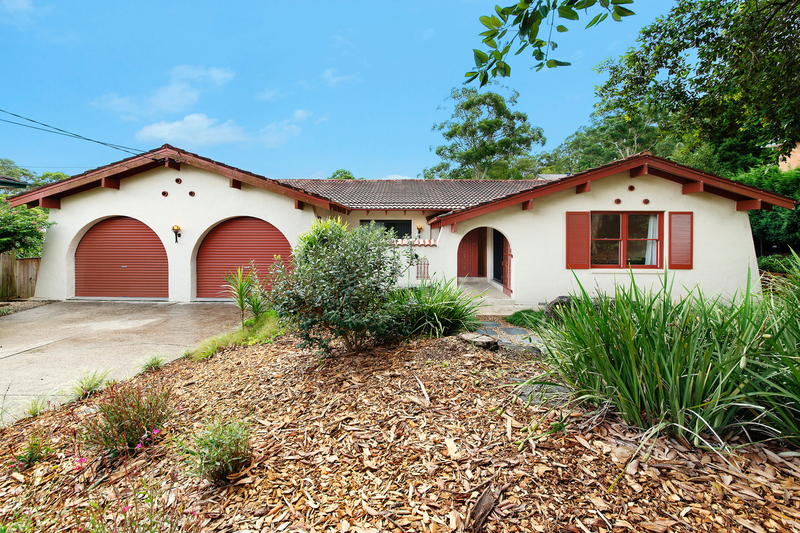 Peacefully set among established native gardens on the cusp of whisper quiet cul de sac is this solid brick family home of comfort and convenience. 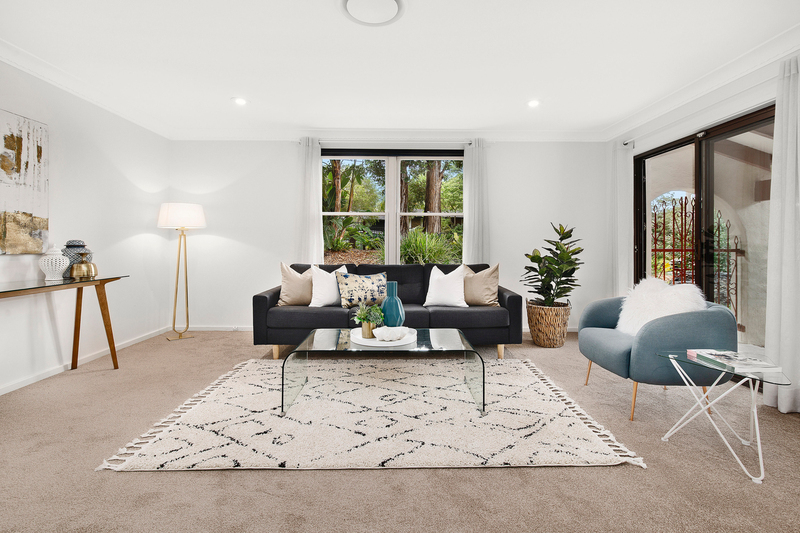 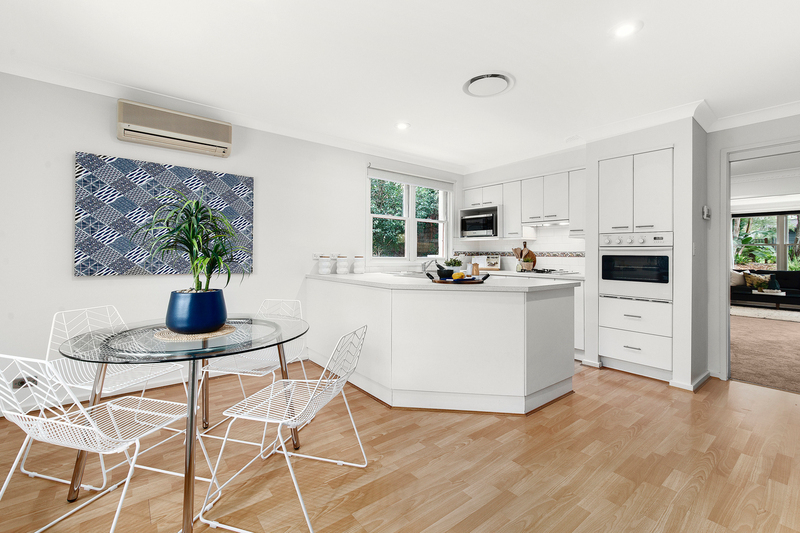 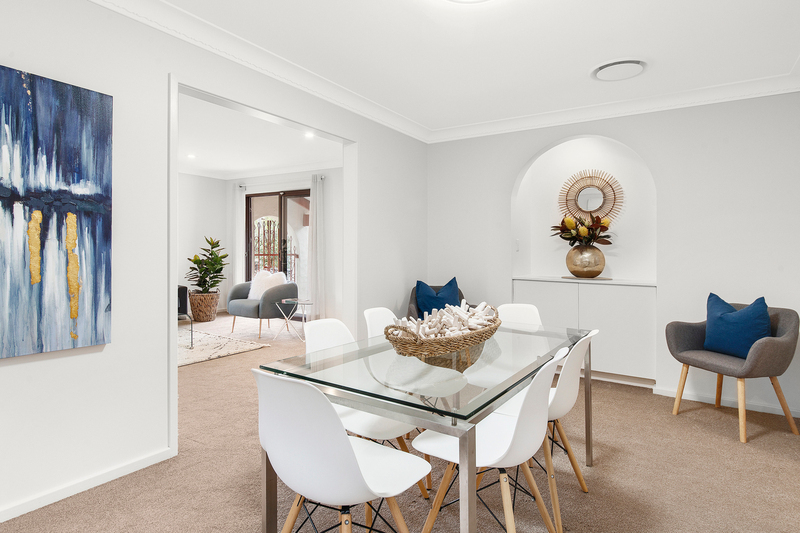 Tastefully presented throughout with newly refreshed interiors, it presents low-maintenance living for a large family to move in immediately and enjoy with nothing to add. 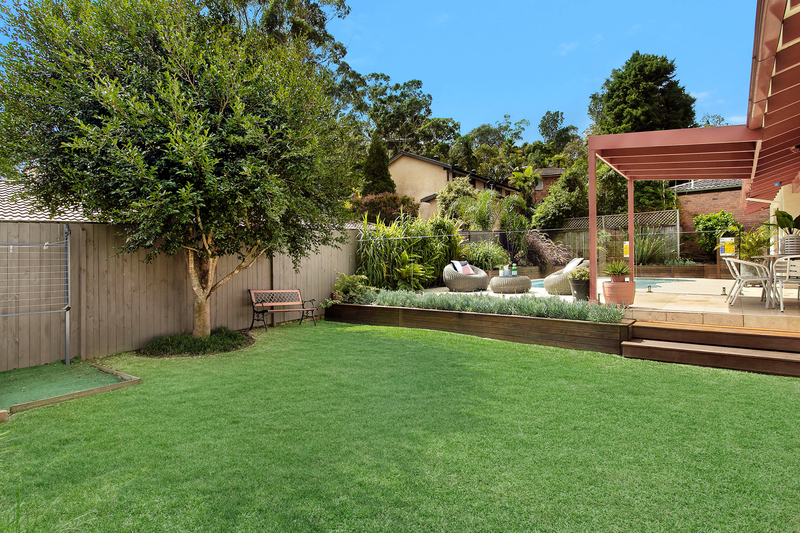 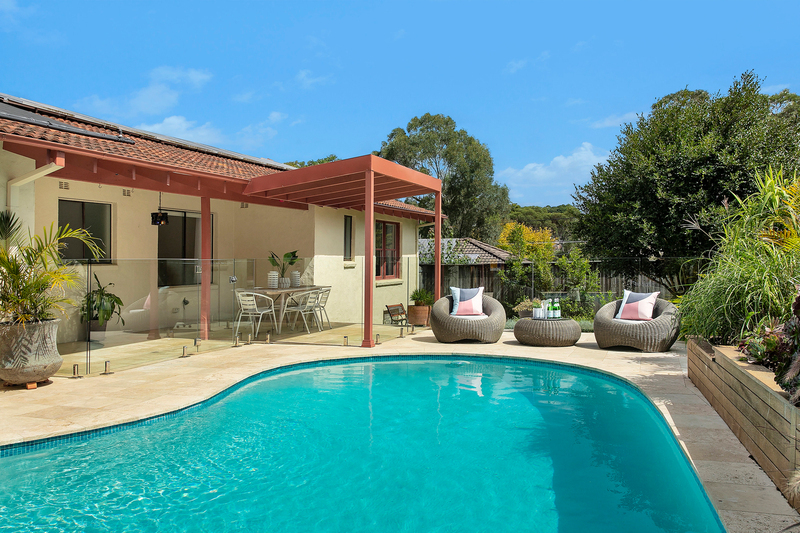 Highlighted by north-facing alfresco entertaining complete with a tropical swimming pool, this wonderful entry-level home is only moments to city buses, Garigal National Park, schools and Glenrose village shops.